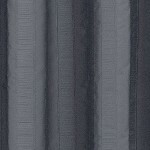 This Better Homes and Gardens gathered stripe shower curtain gives a rich and bold look to your bathroom! 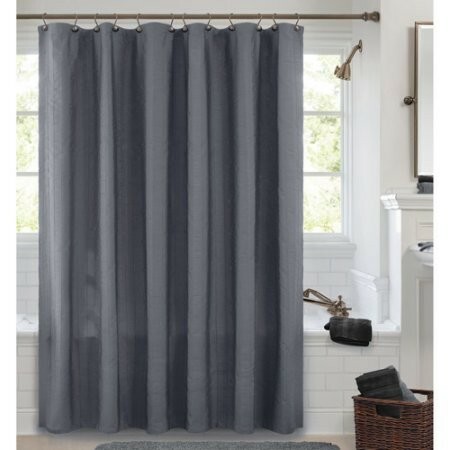 Made of 100 percent polyester, this bathroom shower curtain is sturdy and durable. 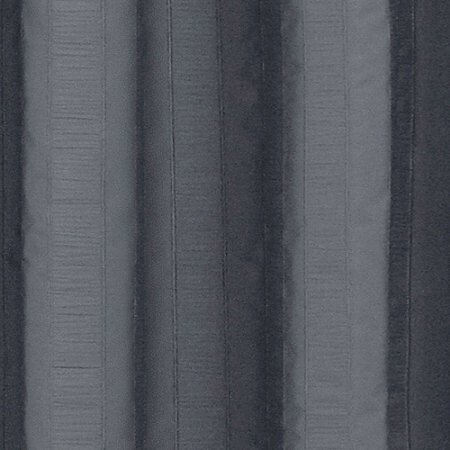 This elegant polyester shower curtain has a reinforced buttonhole top to hold shower rings!